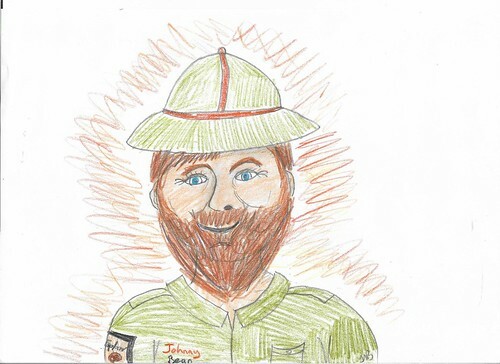 From then on Johnny and Millie travelled together and had many great adventures. One day, Johnny Bean switched on his television and became very distressed. 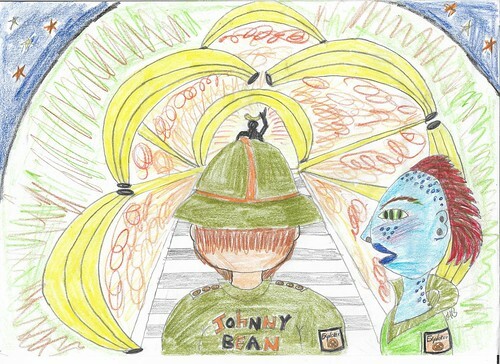 The Kingdom of Bananas was being raided by a rival planet and only Johnny Bean and Millie the Alien could save it. 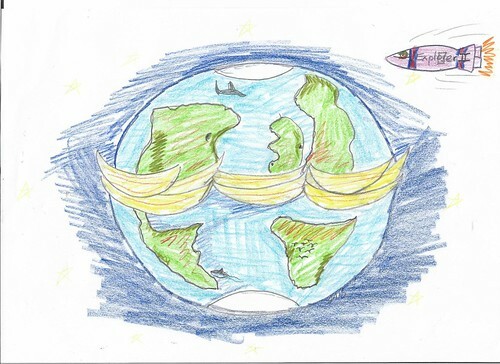 Johnny Bean was on his way to Mars to see his friend Millie the Alien when he was attacked by a spaceship from the rival planet. After what seemed like a long time, Johnny woke up and couldn't remember anything.